It’s been awhile. As a busy Ph.D. student, I’ve been trying to make time for a lot of things — research, teaching, roller derby, yoga, the occasional grappling session, producing storytelling shows, twitter, leggings, re-reading the Outlander series (because that show is SO good), and fantasizing about my own line of science fashion prints (I have so many ideas) — however, writing in the blog got left behind as a priority. I’m also trying to get a radio show started here at a local station in Rockland, Maine (WRFR-LP) which I can hopefully turn into a monthly podcast (probably will take six months before this starts up.) I should be starting my training next month, keep your fingers crossed for me! Feel free to send me your ideas. 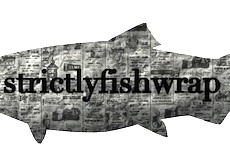 If you are interested in posting in Strictlyfishwrap, please, please, please send me your article ideas and drafts. I look forward to them. ← Hey, nice beard, where can I get one of those? I found that writing blog posts and thesis chapters worked well, it was inspiring. Then again, it all sounds good in practice. Happy I found your page, and I hope our paths cross in person! 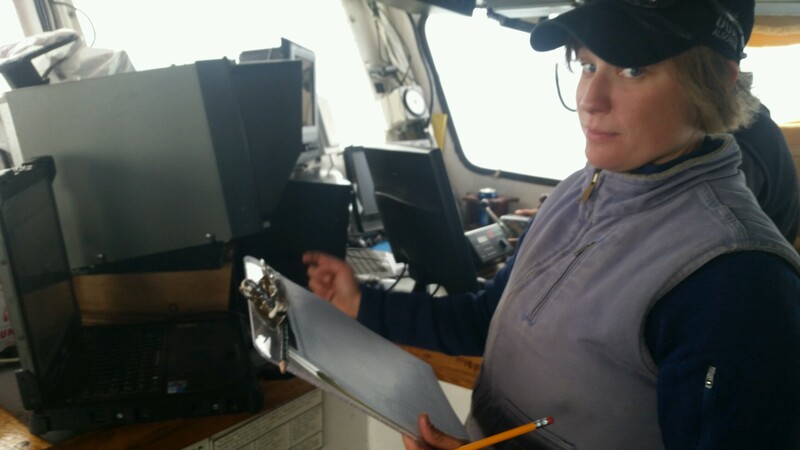 Cheers, from one Maine science gal to another.